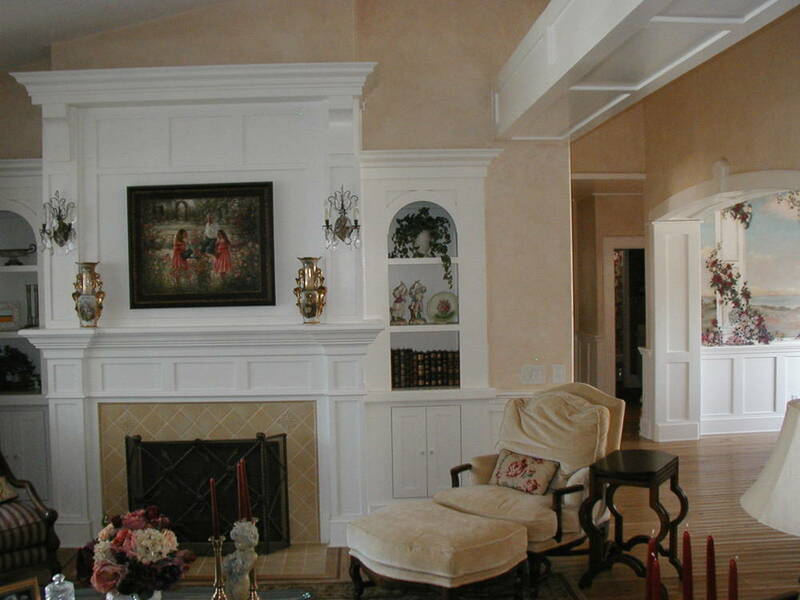 Interior Painting Stevenson Ranch CA | L&L Construction Services, Inc. 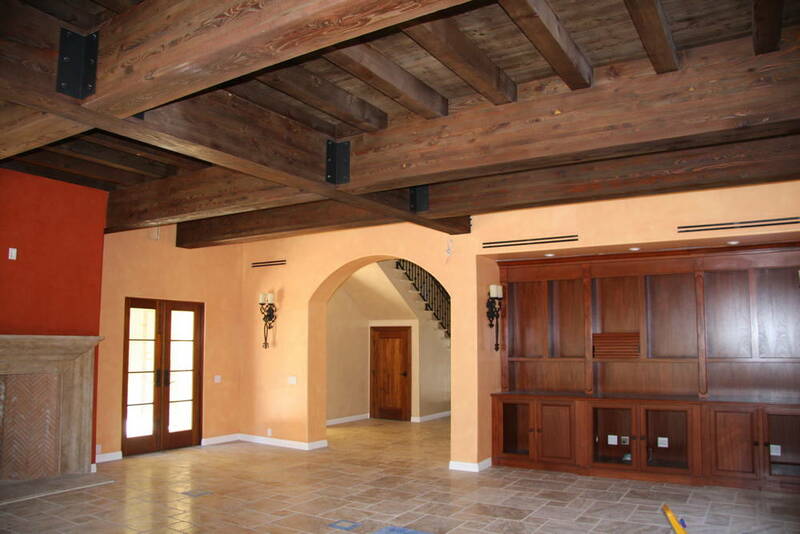 So how can Interior Painting in Stevenson Ranch help you? Your Custom Interior Painting Company in Stevenson Ranch! If your looking for interior painting companies in Stevenson Ranch, commercial painting services in Stevenson Ranch, house painting in Stevenson Ranch, faux painting Stevenson Ranch, painting contractors Stevenson Ranch give us a call today 661-251-2191!